The Prisoner Ombudsman for Northern Ireland's office is tasked with independently investigating prison deaths and subsequently publishes its findings, along with recommendations for improvement. Its two most recent reports, published in August this year, were in relation to two deaths that happened in November 2016. Six prisoners died in 2016 – three in November alone. The reports have been anonymised by the Prisoner Ombudsman but we have established that they relate to the deaths of Maghaberry Prison inmates Barry Cavan and David McCarthy by cross-referencing their dates of deaths with a prisons deaths database we started in 2016. Despite mental health referrals being made in relation to both prisoners, these were not received until after they had died. Barry Cavan died at a time of “significant staffing shortages” within Maghaberry Prison and when two prisoners in every 100 were deemed to be at risk of self-harm or suicide. This is according to a report published by the Prisoner Ombudsman for Northern Ireland on August 8. The probe also noted that there were two prison officers – one of whom was on his second day in the job –supervising 36 prisoners in the area of the prison where Mr Cavan resided on the morning of his death. Mr Cavan died just 15 days before fellow Maghaberry Prison inmate David McCarthy and was the fifth person to die in custody during 2016. The 28-year-old was four and a half years into his sentence for murder when he was found collapsed in his cell by a fellow prisoner on November 15. The report states that prison and healthcare staff attempted to resuscitate him but he was pronounced dead at 6.30pm. A post-mortem report found Mr Cavan died of a haemorrhage caused by an "incised wound of the right femoral vein". The Prisoner Ombudsman’s probe into his death noted Mr Cavan was taking antidepressant and antipsychotic medication, however his last interaction with the prison psychiatrist was approximately a year earlier. There had been no mental health reviews or reported instances of self-harm during this period. The report noted Mr Cavan had self-harmed when he was first committed to prison and suicide notes had been found in his cell – which he had explained were old notes. However, the ombudsman’s independent clinical reviewer found that the prisoner’s death was “not predictable nor could it likely have been prevented”. The report said a referral was made to the prison’s mental health team on the day of Mr Cavan’s death following concerns raised by fellow prisoners and staff about his behaviour which appeared to be out of character. However, the referral was not received until the day after his death. A number of prisoners reported raising concerns with staff over Mr Cavan’s behaviour which they described as paranoid and hearing voices. However, due to the fact Mr Cavan had been involved in a serious incident around 15 months before his death which resulted in him spending several months in solitary confinement, the primary concern was of the risk posed by him to other inmates and staff. Although he was monitored closer to ensure he did not pose a risk to others, no other measures were put in place to prevent Mr Cavan harming himself, the report said. The Prisoner Ombudsman made seven recommendations for the prison service and one for the South Eastern Health and Social Care Trust. Recommendations for the prison service, which the report notes were previously made and accepted by the authority, related to note-taking, staff handovers and support, as well as debriefs. Other recommendations included introducing a care plan for prisoners pending a mental health referral, daily checks of defibrillators and ensuring staff are clear on what is expected of them when a prisoner is found unresponsive. The trust was advised to develop a resuscitation policy with clear guidance for staff who attend traumatic incidents of self-harm where it is clear death is irreversible. In addition, the ombudsman also advised both authorities to ensure staff involved in a death in custody attend debrief meetings. Read the full Prisoner Ombudsman report here. The day after Mr Cavan died The Detail revealed that one in four new prison officers had left their jobs during a five-year period. Read more here. 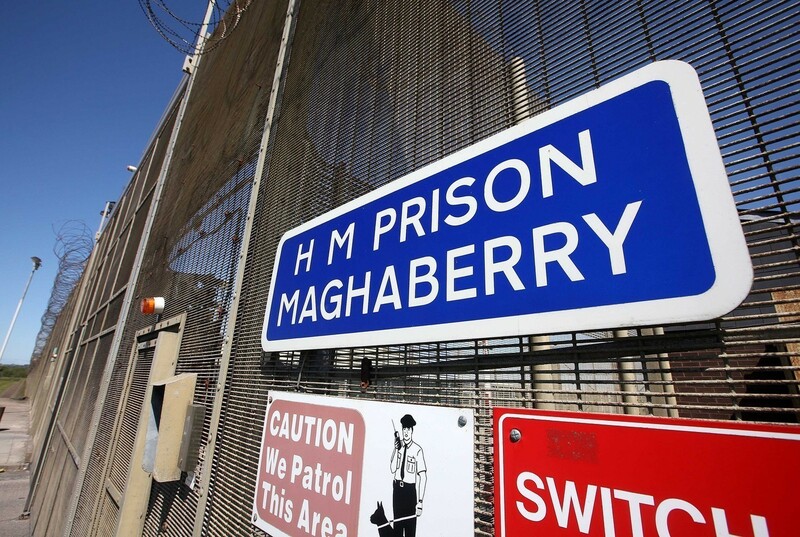 Both prisoners who died were in custody at Maghaberry Prison. The third prisoner to die at Maghaberry Prison in November 2016 was David McCarthy who was remanded in custody during the previous month for alleged offences against his partner. The Prisoner Ombudsman’s report, which was published on August 29, states that he was found unresponsive in his cell during a routine check by officers just after 4.30am on November 30, 2016. Despite resuscitation attempts, he was pronounced dead by paramedics around an hour later, it added. Although a post-mortem examination was unable to determine a cause of death, the Prisoner Ombudsman’s investigation into what happened was critical of a prison doctor for not making an urgent appointment with the mental health team after a depression screening exercise indicated Mr McCarthy was severely depressed. The GP also failed to prescribe antidepressant medication to the 34-year-old who, the report noted, had a history of depression and had told police prior to his time in prison that he had had recent thoughts of self-harm. However, the report also noted that Mr McCarthy disputed this and told a prison nurse that police officers had misunderstood him. A mental health referral was later made by a nurse but was not received until the day of Mr McCarthy’s death. Weeks before his death, on November 11, Mr McCarthy requested to be moved into a single cell and continued to voice dissatisfaction at not being prescribed antipsychotic medication in the same format as he had received in the community. Although she commended treatment delivered for an infected toe, the Prisoner Ombudsman’s independent clinical reviewer noted that Mr McCarthy did not receive the same level of healthcare in prison as he might have had in the community – which is contrary to NICE guidance – and all three recommendations in the report were for the South Eastern Health and Social Care Trust. These included ensuring doctors within the prison are aware of NICE guidelines on diazepam reduction regimes and the prescribing of antipsychotic medication, ensuring GPs make comprehensive notes of their consultations and ensuring all prescribers are aware of potential interactions between different drugs. The clinical reviewer was also critical of records kept during medical consultations and the fact Mr McCarthy did not see a mental health nurse despite the fact he was taking antipsychotic medication. The ombudsman’s report said: “Our clinical reviewer, Dr Jane Rees, concluded that Mr M was a vulnerable man with a history of anxiety, depression and panic attacks. 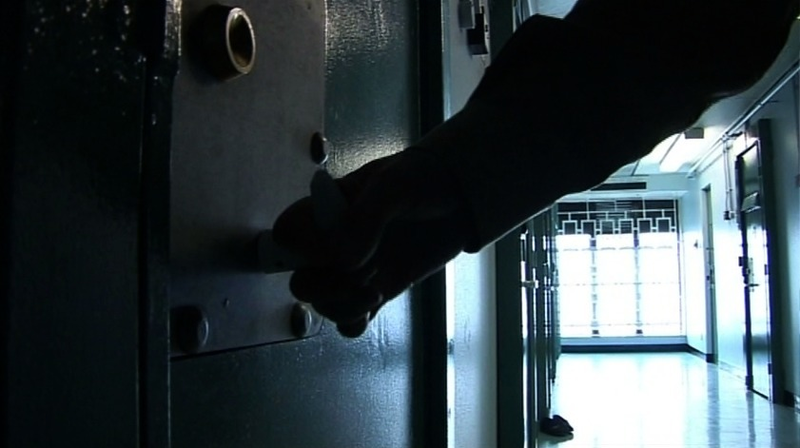 Click here to read our full coverage on the number of prison deaths across the island of Ireland and view our database.